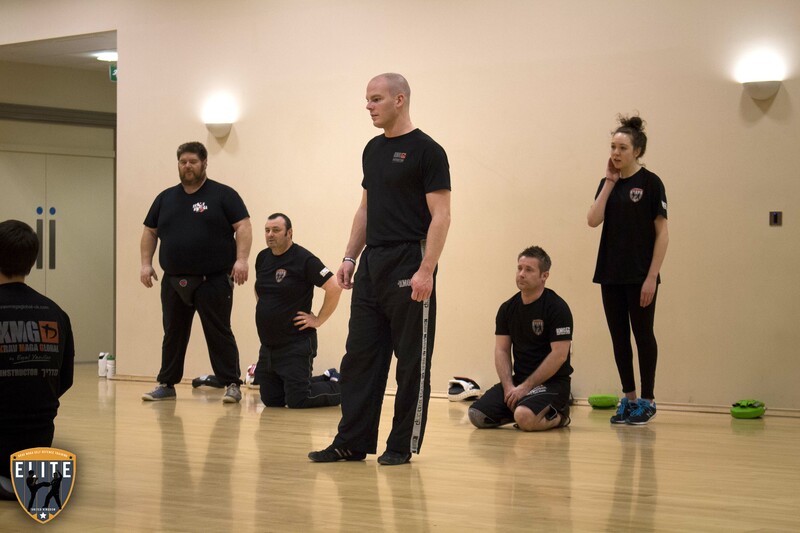 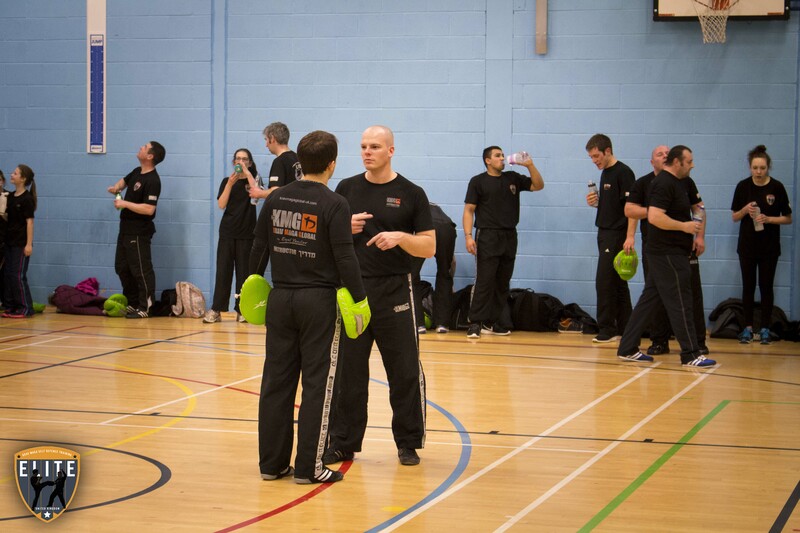 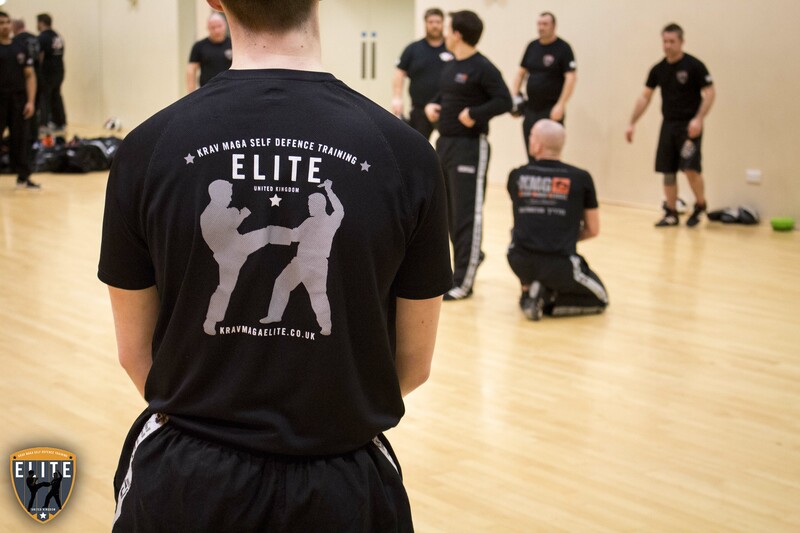 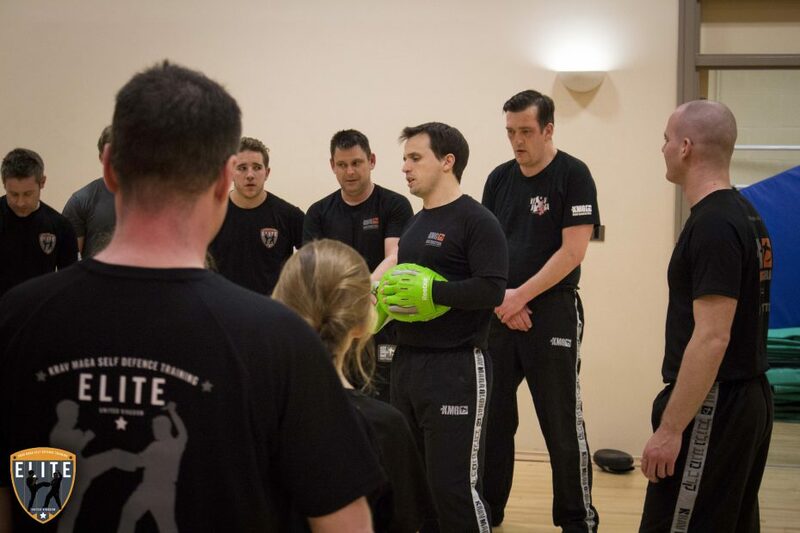 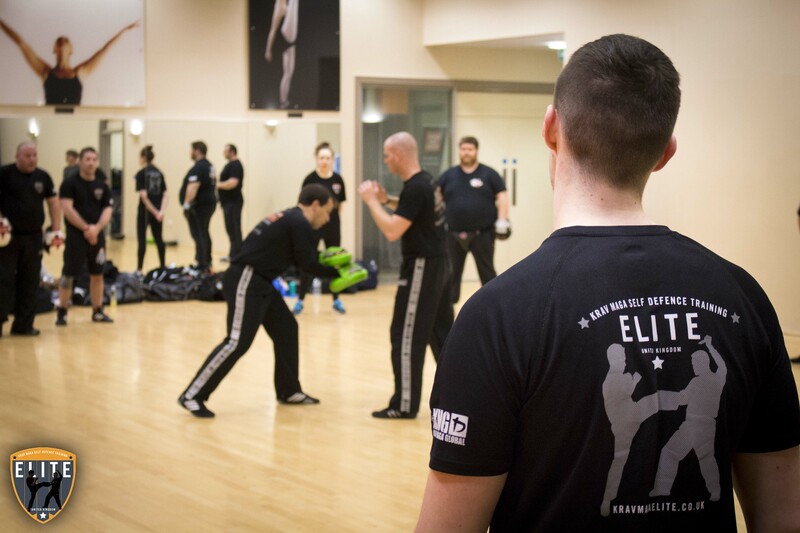 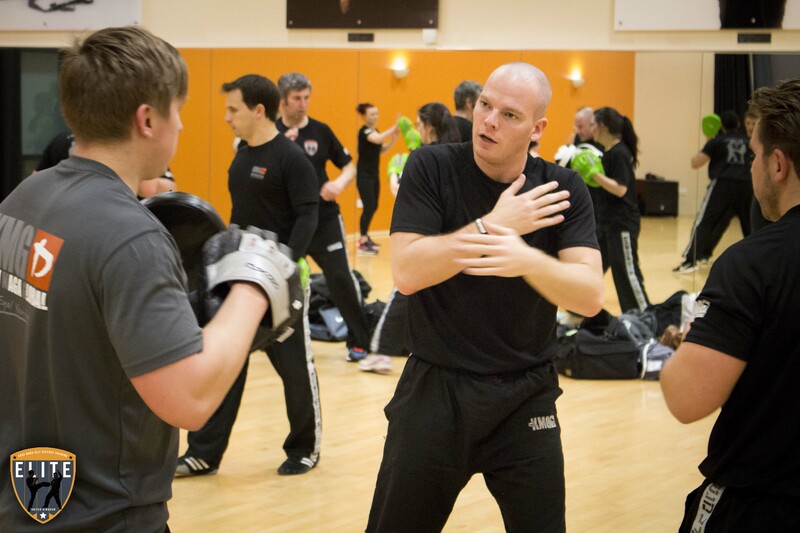 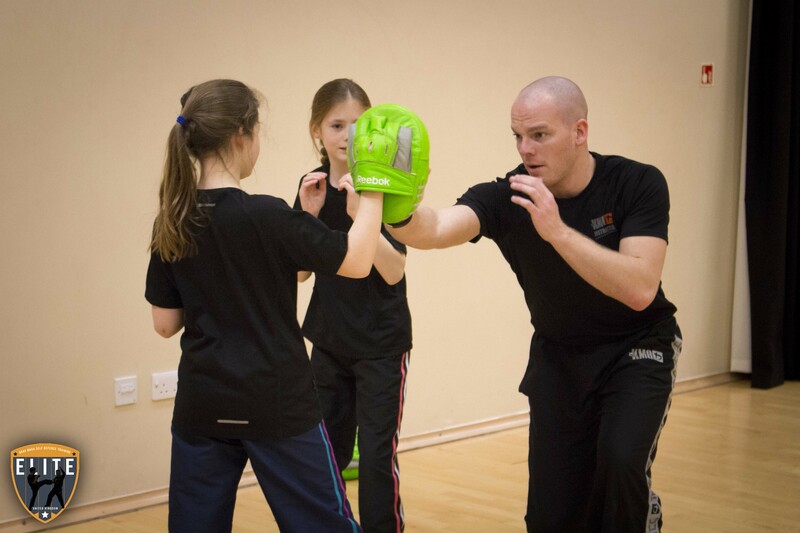 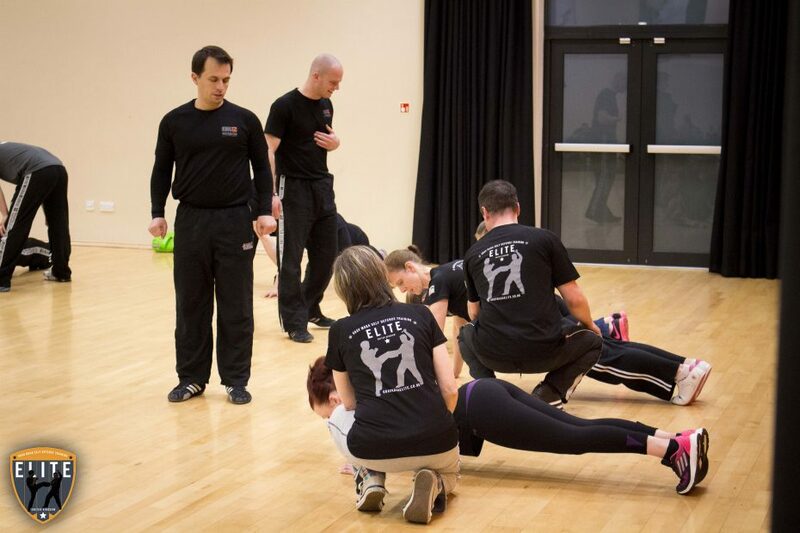 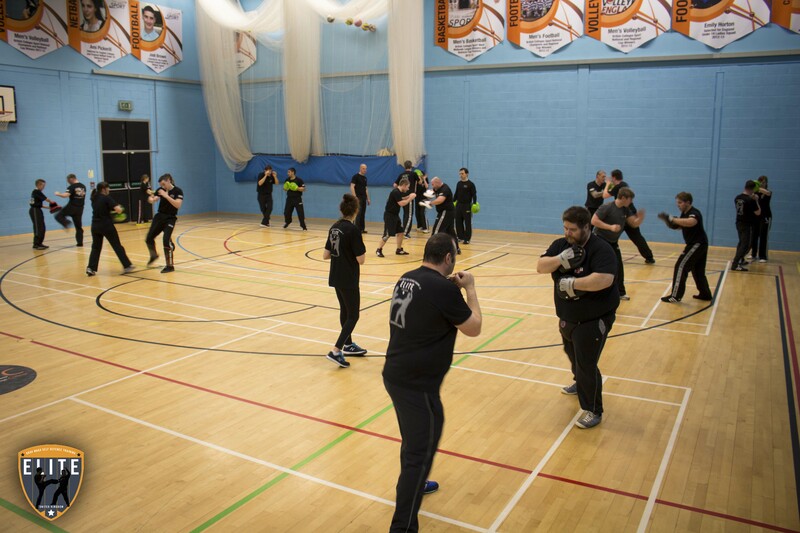 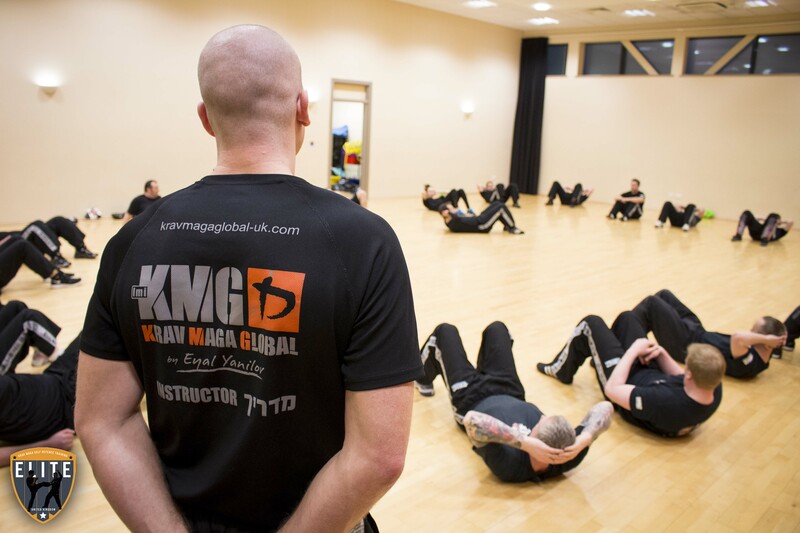 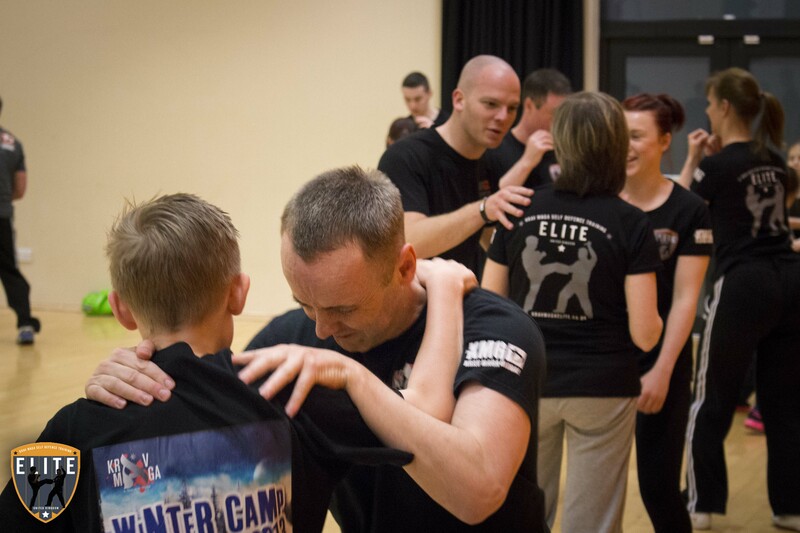 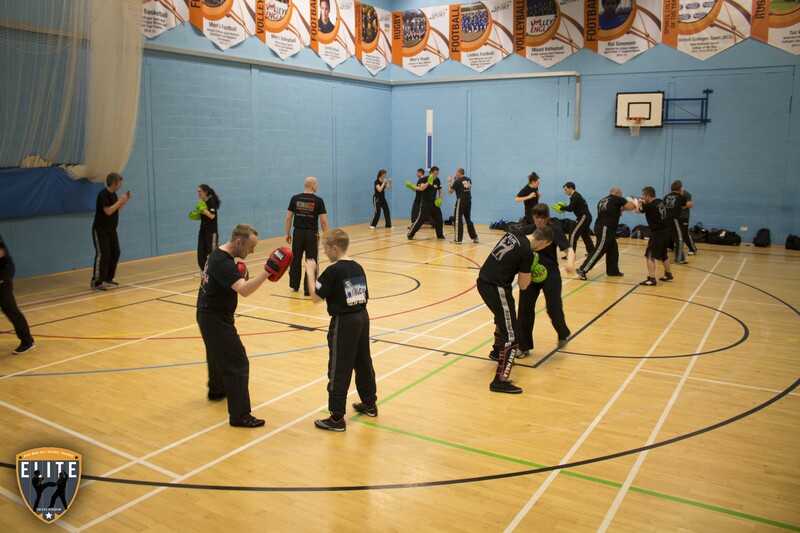 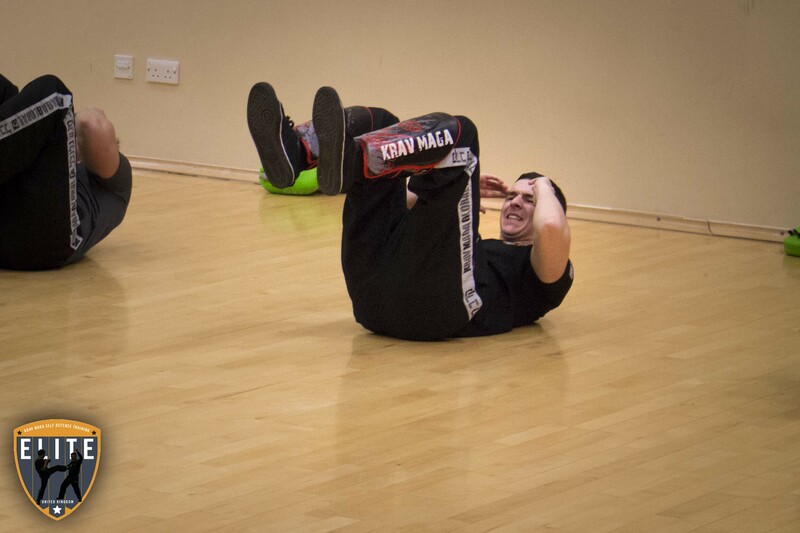 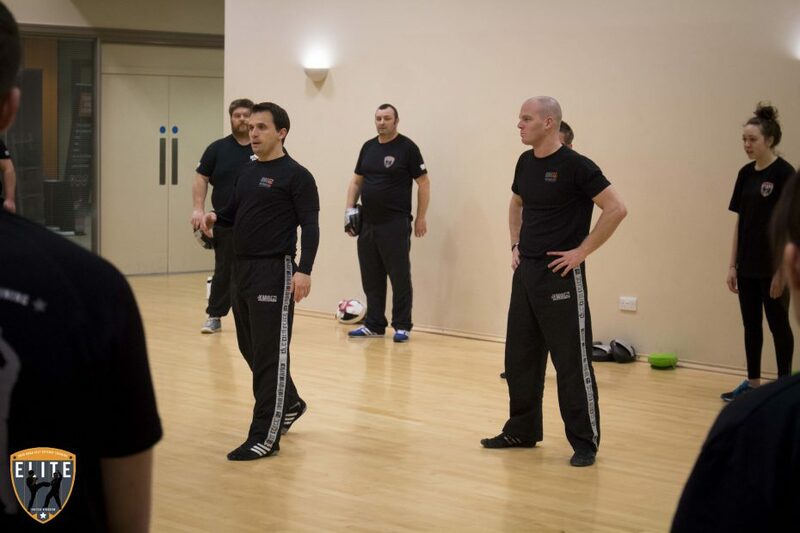 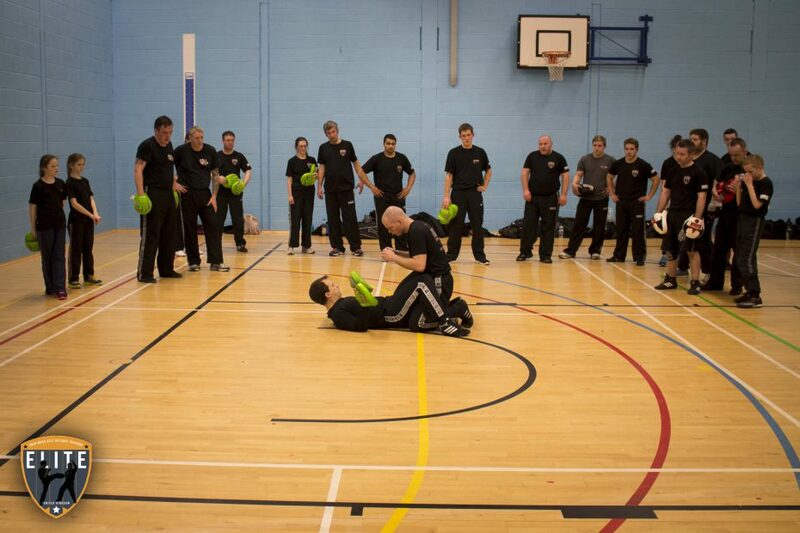 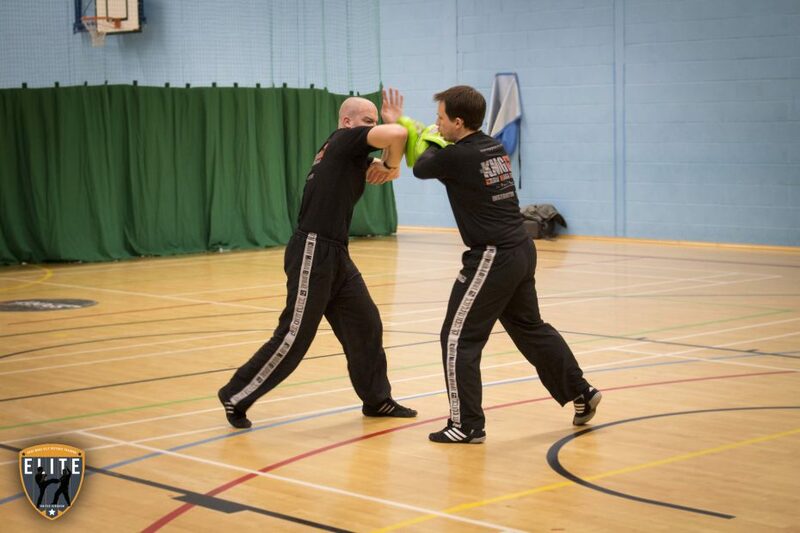 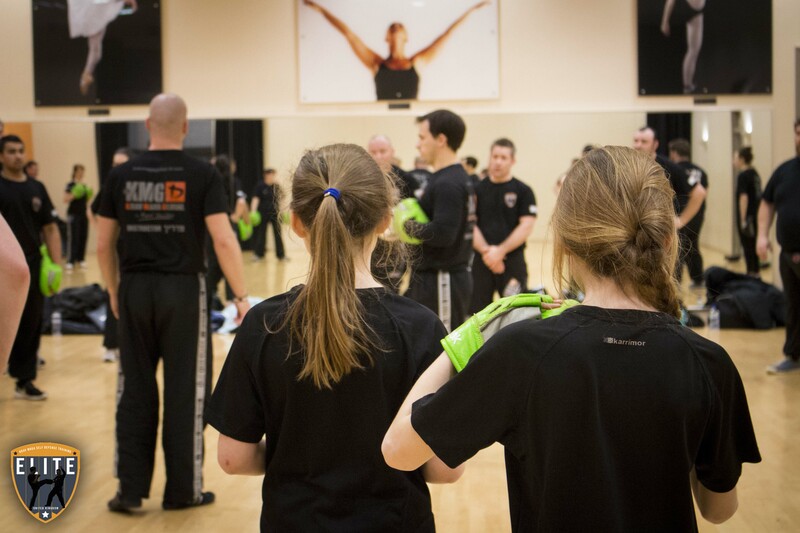 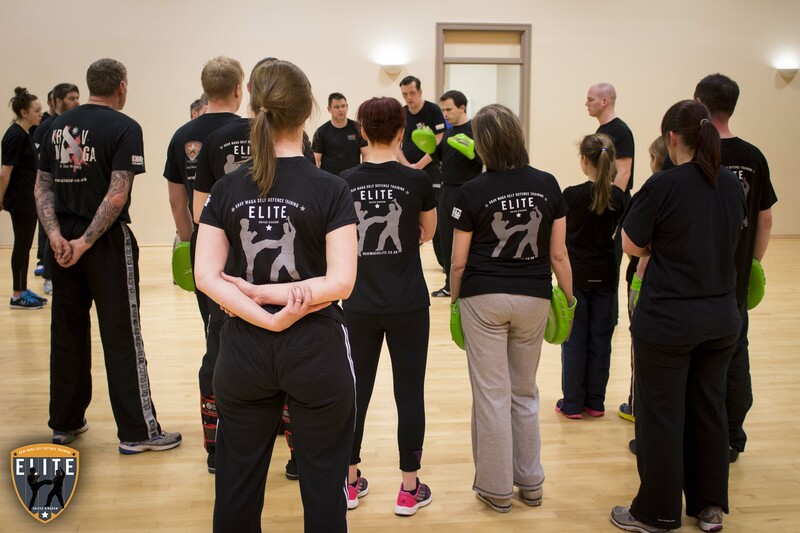 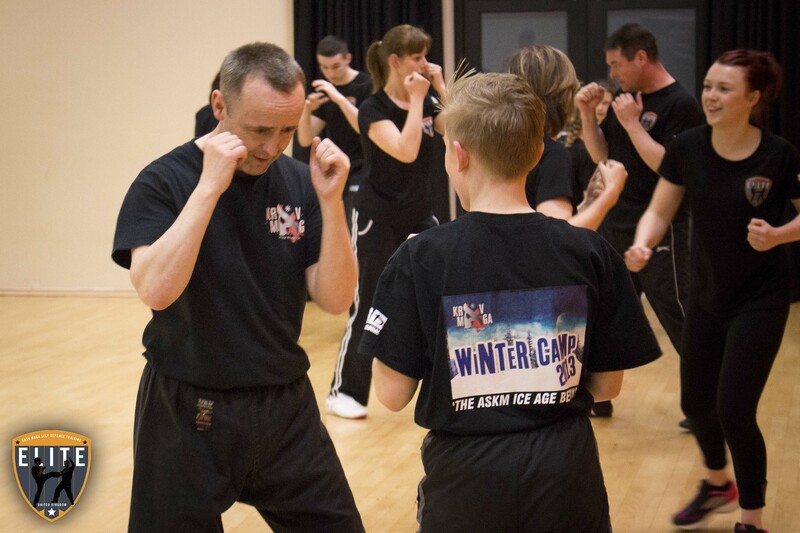 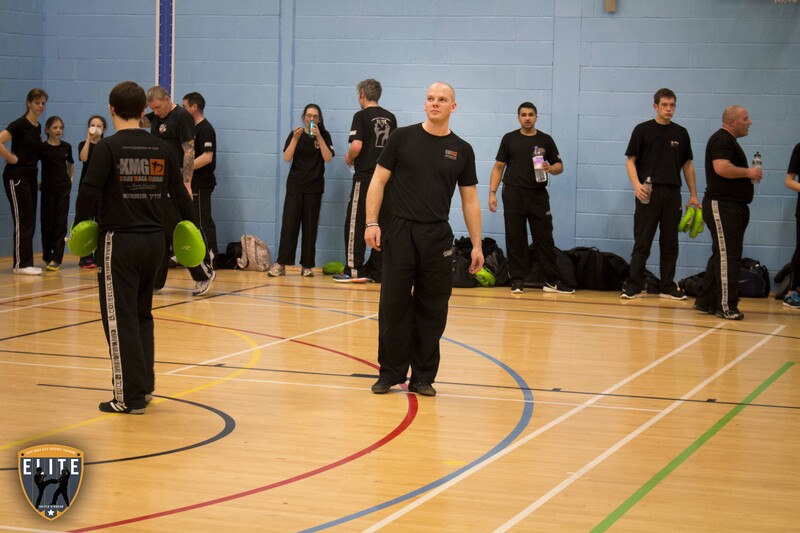 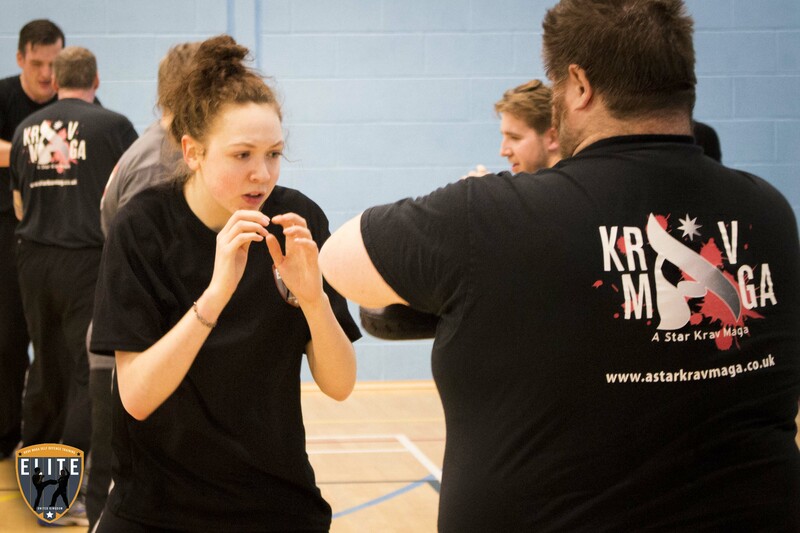 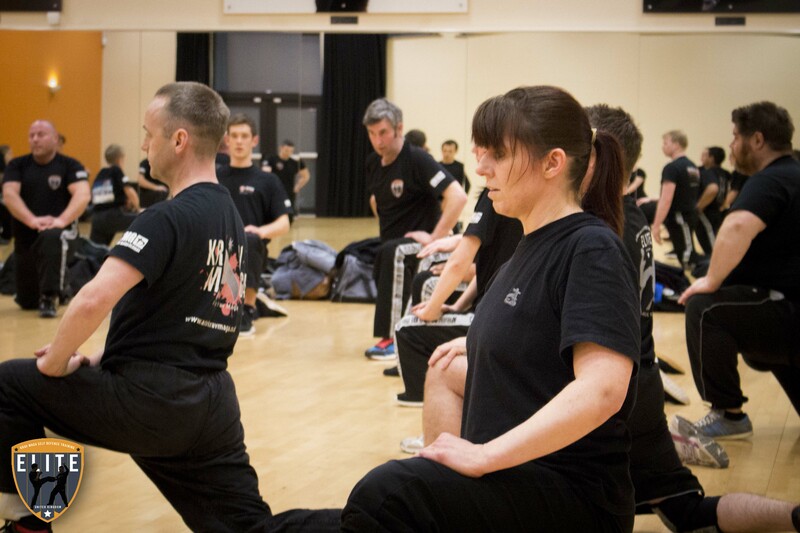 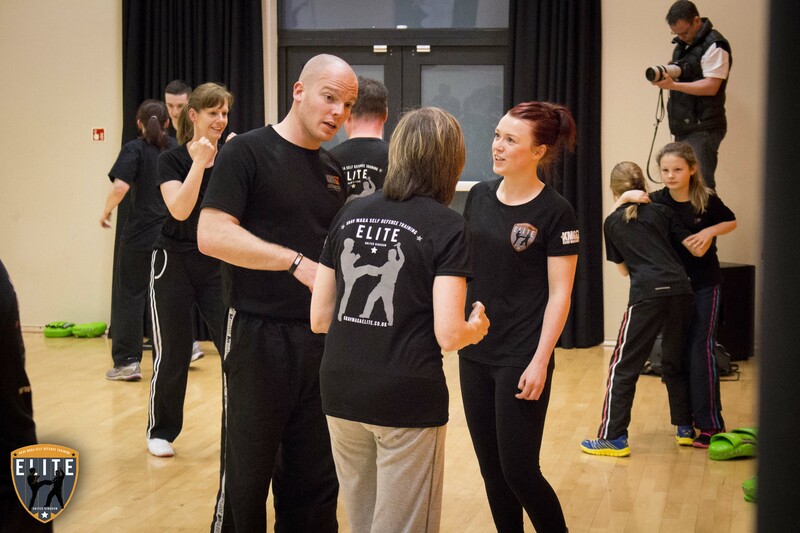 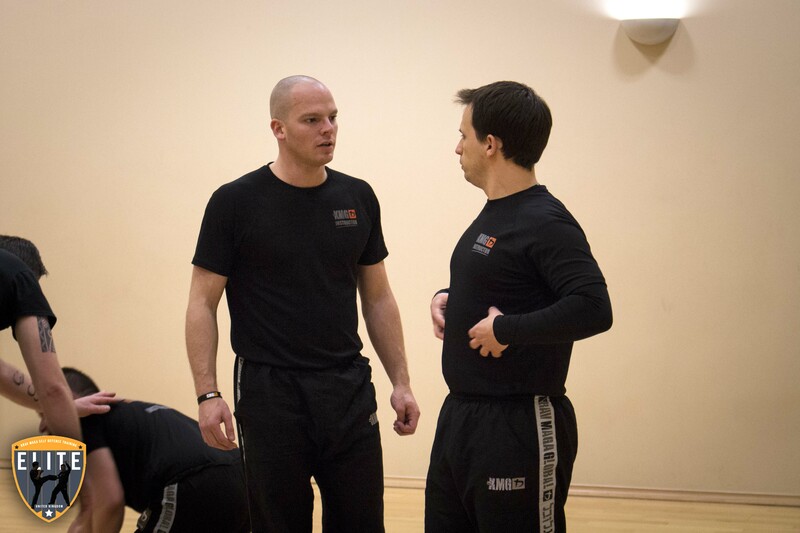 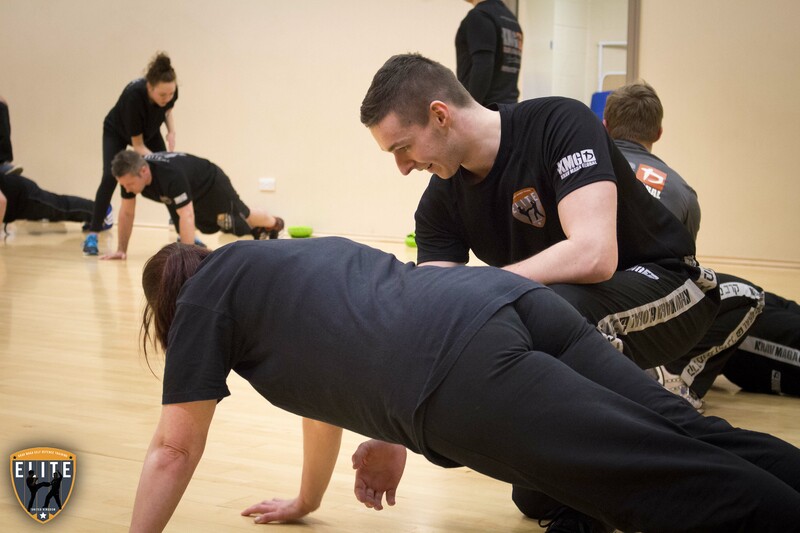 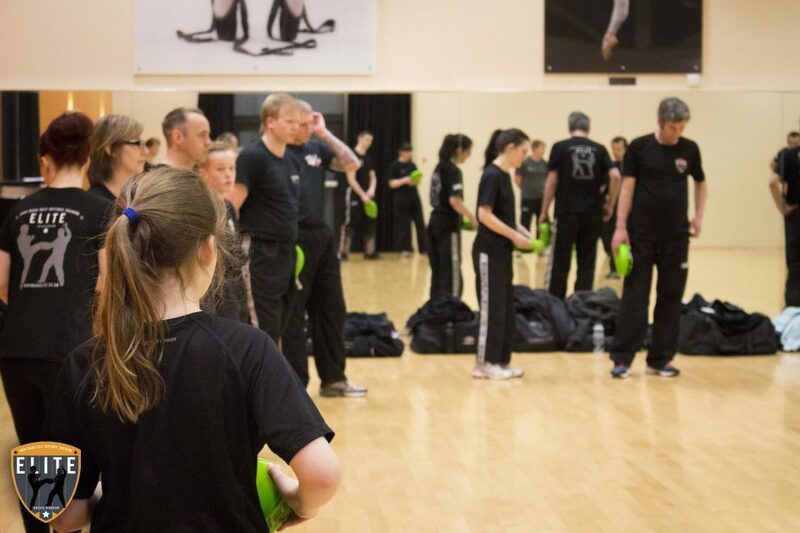 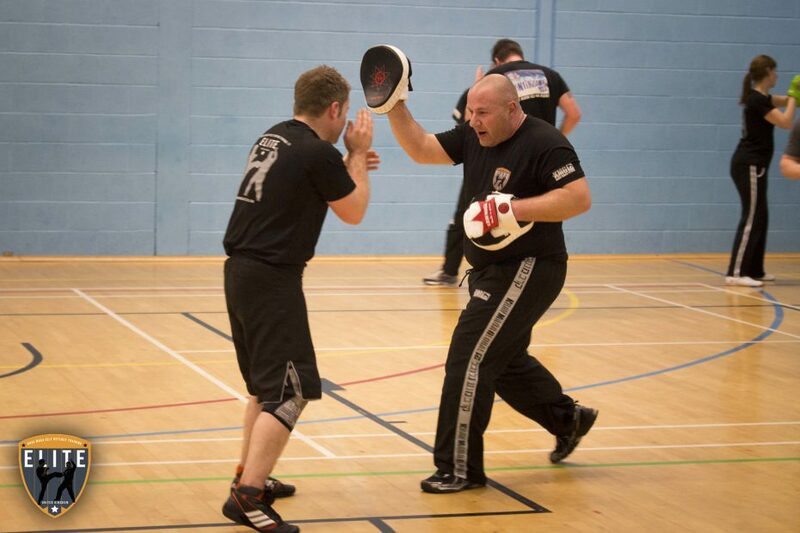 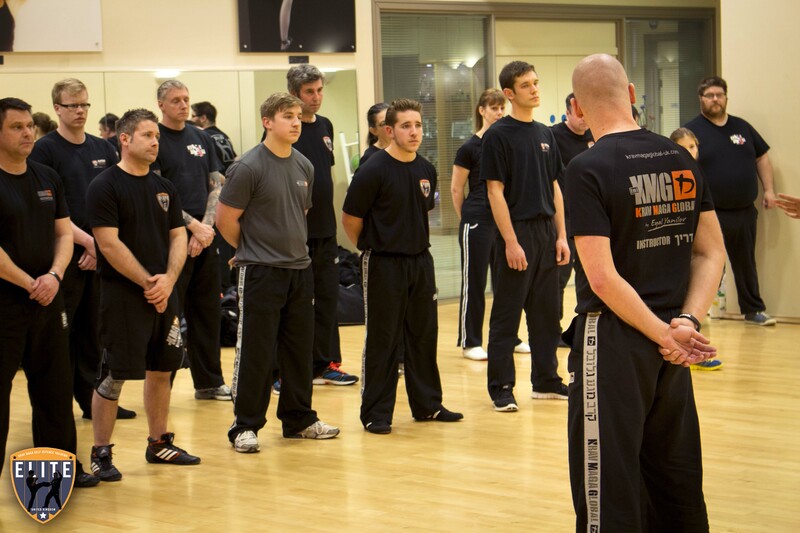 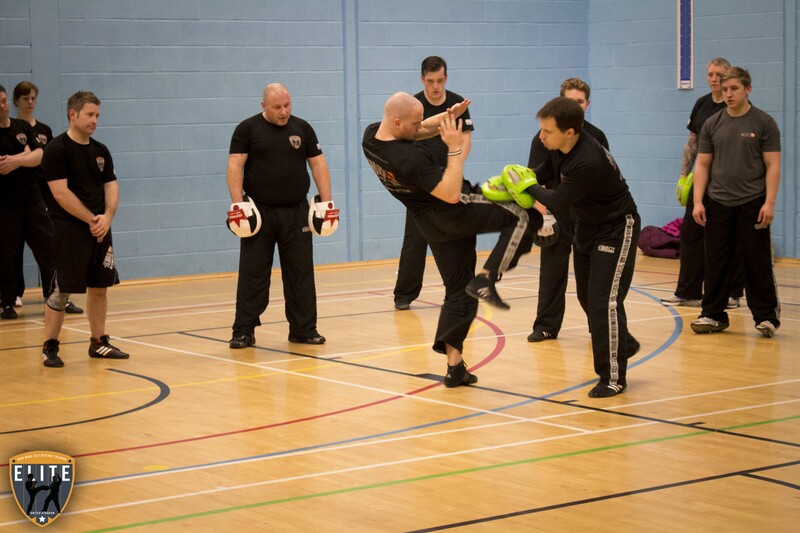 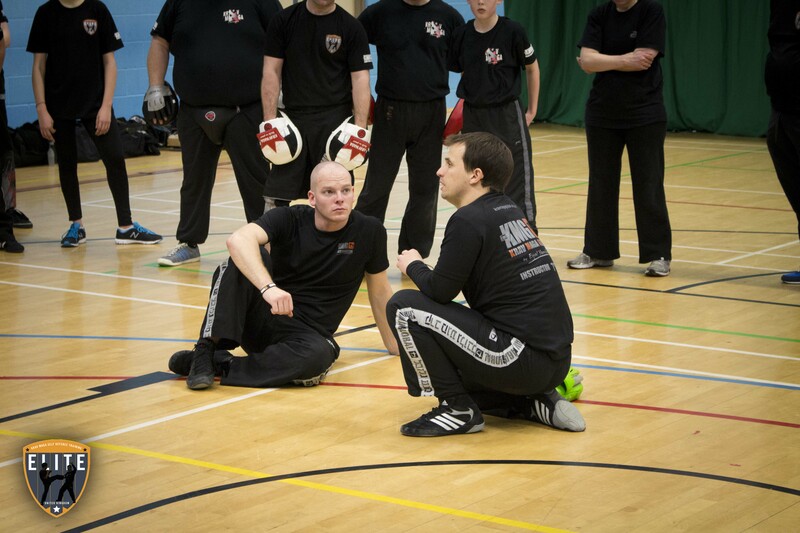 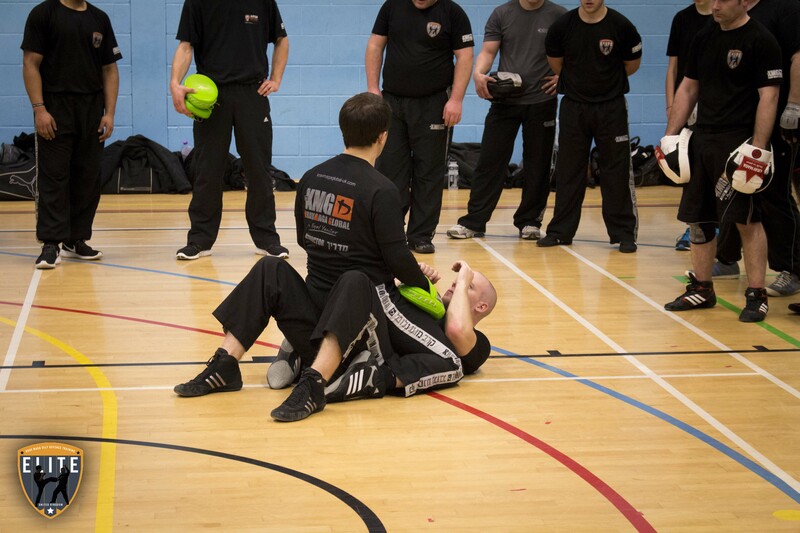 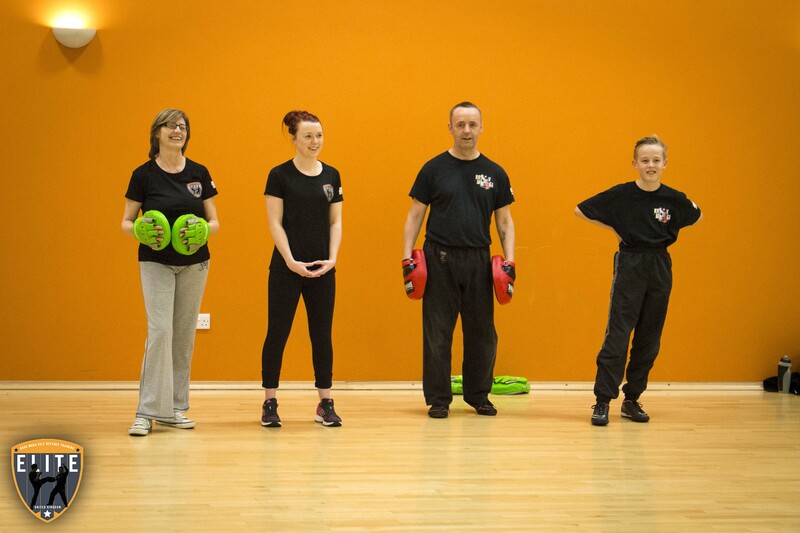 Krav Maga is one of the most popular forms of self-defence not only in the country, but across the world too. 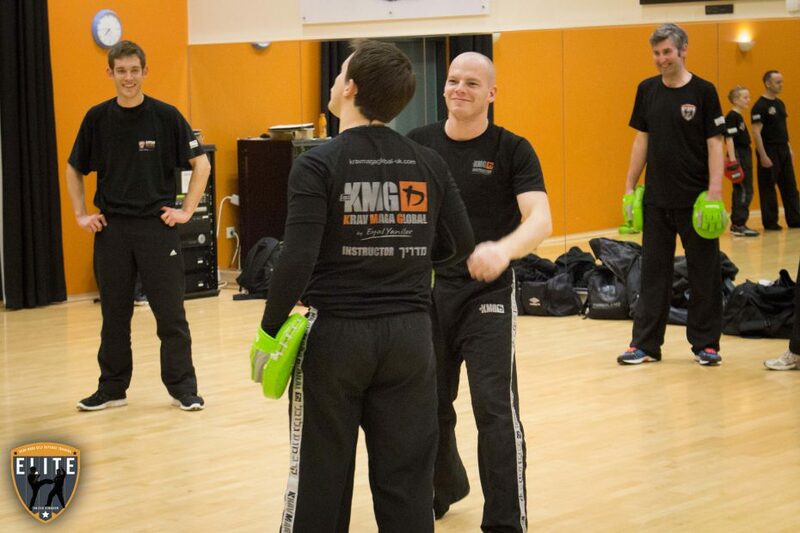 The energy in the class was very high, and a pleasure to work with. 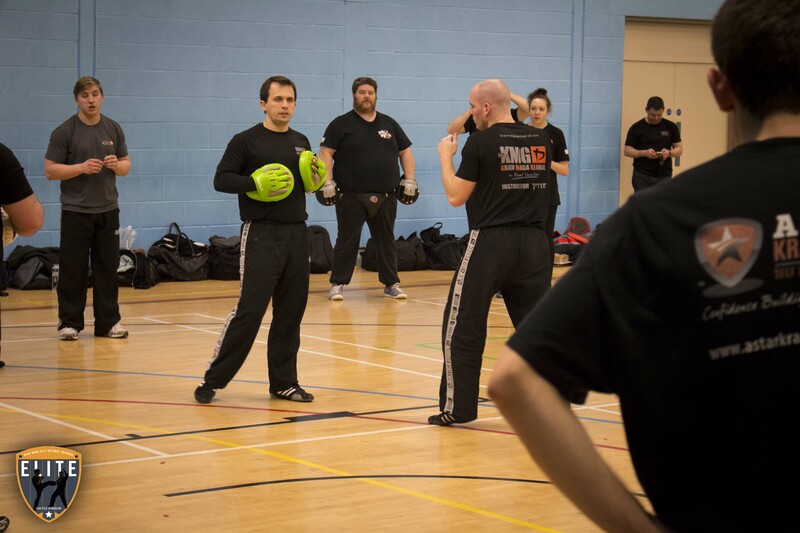 Everyone was too focused on their technique and practice to notice I was there- so I managed to get some really nice "over-the-shoulder" style of shots.